As a wheelchair user, you may feel confined and bounded to your wheelchair. Moving to one destination to another may seem a hassle without asking for assistance. However, there are products and accessories that can make your situation more convenient and independent. 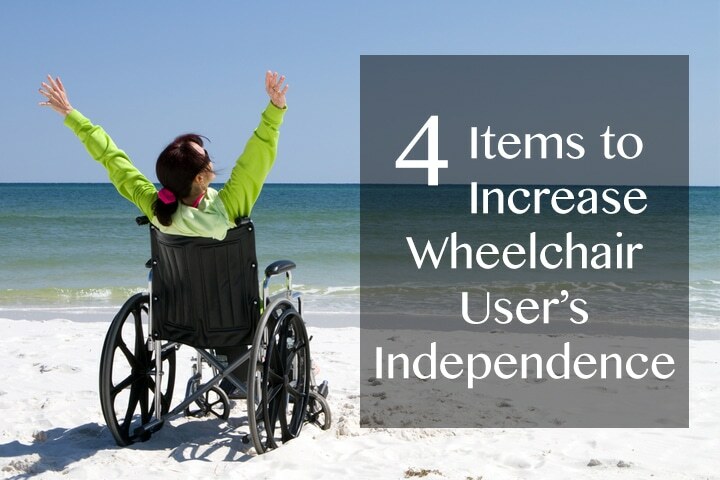 Below are 4 items that may allow you to become more independent as a wheelchair user. These are the must have accessories for a wheelchair. 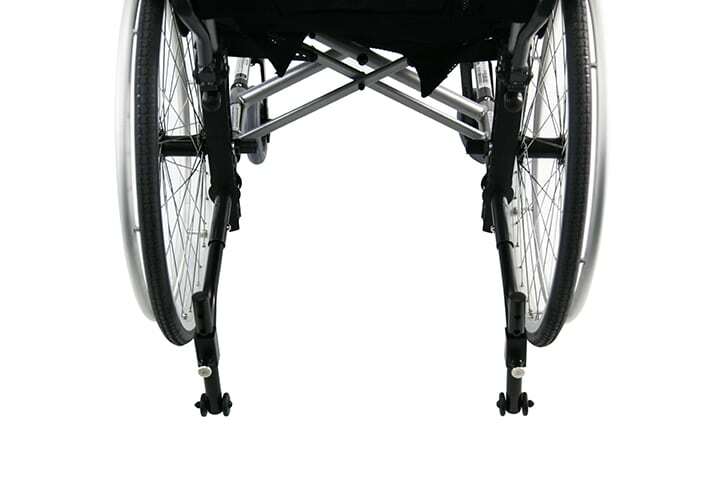 Anti-tippers are designed to prevent your wheelchair from tipping over and provide you with more independence in mobility. Support bars comes in different shapes and sizes. They are placed to allow wheelchair user to navigate their home with more independence and convenience. 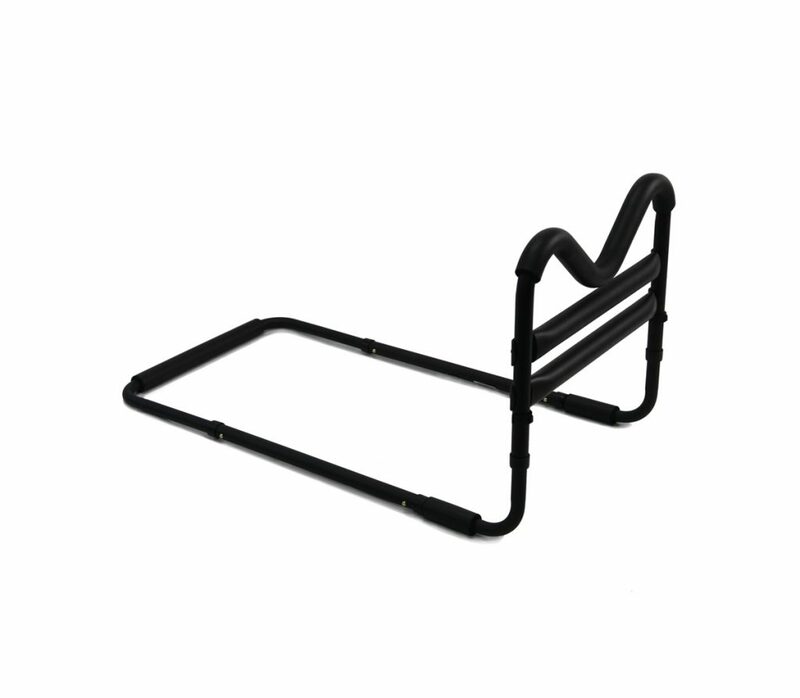 There are many types of support bars that can be installed near the bed, bath, or anywhere else where a wheelchair user might be moving. 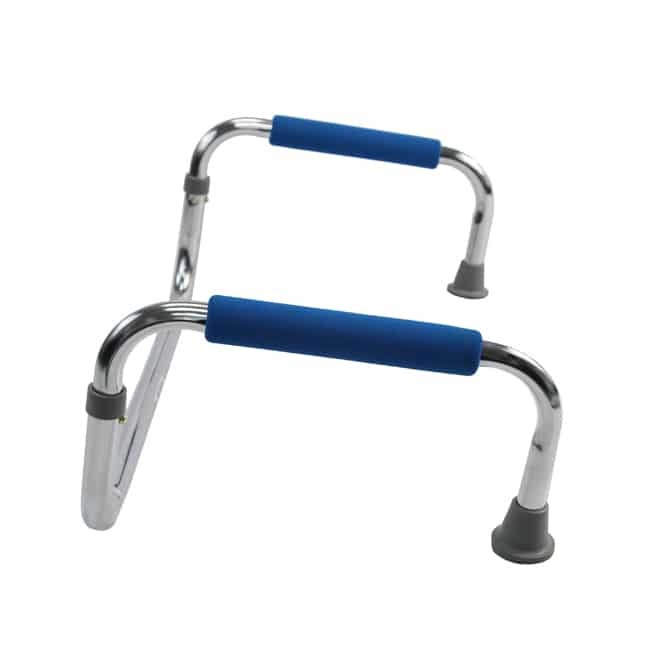 There are many types of lifting devices to allow wheelchair user to lift themselves up without another person's help. 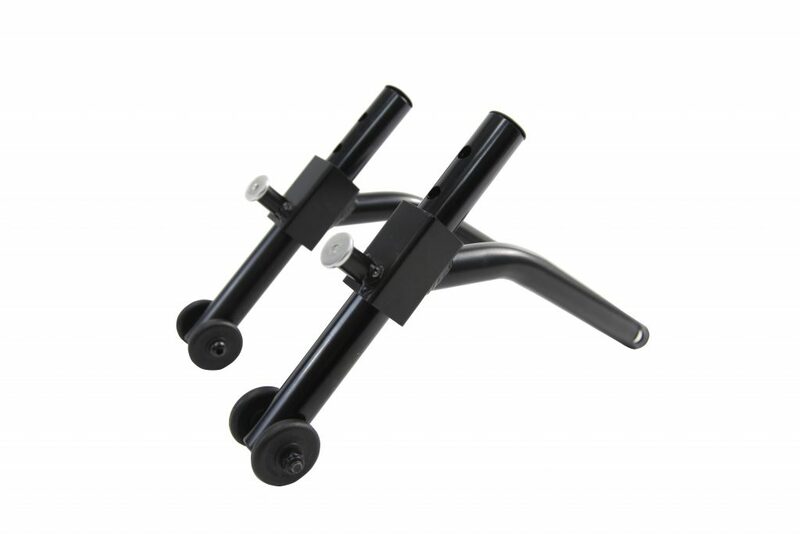 An assist rail (as shown above) can be place on a couch, recliner, or a chair to allow wheelchair user to independently get up or sit down. Ramps are a great tool to have when moving in or out of the front door when there are steps involved. Installing a ramp makes it easier to move from one destination to another without worrying about asking someone for assistance.